Helping Other Educators Find Their Footing Can be a Rewarding Part of the Trip! It seems like the most obvious thought in the world. Regardless of our age, background, or area of education specialty we all start at some level of technology understanding and education methodology implementation. Similarly, we progress in our understanding and implementation at very different rates sometimes arriving at very different destinations. However, in education generally and EdTech specifically, so often the journey seems to develop into a race. It has happened to me, and I assume it has happened to everyone inclined to frequent EmergingEdTech. I come up with a great “find” of an edtech app, hardware, or method and run to twitter or a forum to share my great discovery. Ostensibly, I am eager to share my discovery because it is great for my students and will enhance learning. However, there is always that part of me, and others from what I see on educational social sites, that enjoys the race of having a great idea first, or maybe even coming up with something that others will attribute to me. Maybe I am seeking to share something new to maintain a perceived rank or standing in the blogosphere, twitter, or forum community. Don’t get me wrong. This is not a pointed critique, but I would argue that it is a natural response among educators who have committed to moving their classrooms and students ahead in how we think about and implement education. Competition in all its arenas can light fires of creativity and be a source of motivation to push through the hard work of refining a process or method. As positive as competition can be, unchecked it becomes individualized and isolating. More often than not the response to my great “find” is an immediate response of the form “I love that (app/hardware/method) and have used it forever!” Sending me back to the internet or into deep contemplation with at least a small measure of disappointment, insecurity, or jealousy looking for an even better “find”. Again, I tell myself it is for the children. I was in high school in the early 90’s and I had an aging business teacher, Mr. Dawkins, who always smelled like a heavy dose of cigarettes and coffee mixed with mints to poorly mask both. Mr. Dawkins was tasked with teaching us about the future of technology and business, and therefore was using TRS-80s to teach us how to program in BASIC. Younger teachers, feel free to google that, it is a very satisfying wikihole in which to spend some time. As a seasoned educator myself now I have a better appreciation for the EdTech journey that had led Mr. Dawkins to that point in his career. His short sleeved button up shirt and short necktie indicated he was far from cutting edge, and computer programming was not part of the business curriculum when he started his educational career. Nevertheless, he learned, mastered, and implemented a foreign skill set on a foreign system to prepare students for the wide open digital world of the coming 21st century. EdTech was a twisting journey for Mr. Dawkins, before the term EdTech was coined, that he took out of necessity and likely without the benefit of a broad network of support, unless he was on the “bulletin boards” (look it up). EdTech is no longer the sole domain of the business or computer department. As a math teacher many of my students bring a Texas Instruments graphing calculator to class whose processor shares lineage with the TRS-80 listed above and whose programing language is a variant of the BASIC I learned in high school. In college, I learned how to write programs for my graphing calculator. I have never subjected my students to that horror en masse in my career, but it might be a great enrichment opportunity for an interested student. I have a Ti-emulator on my smartphone that I display under my document camera or I ditch altogether for the power and intuitive ease of Desmos and like apps. Unfortunately, I must confess that on the whole my teaching didn’t differ all that much from how I learned or how I began my teaching career until the last few years. 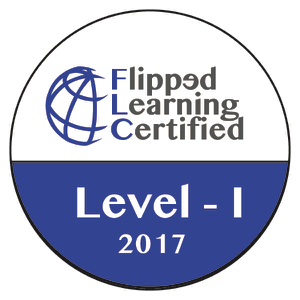 I have been using the flipped classroom for the past three years and counting. 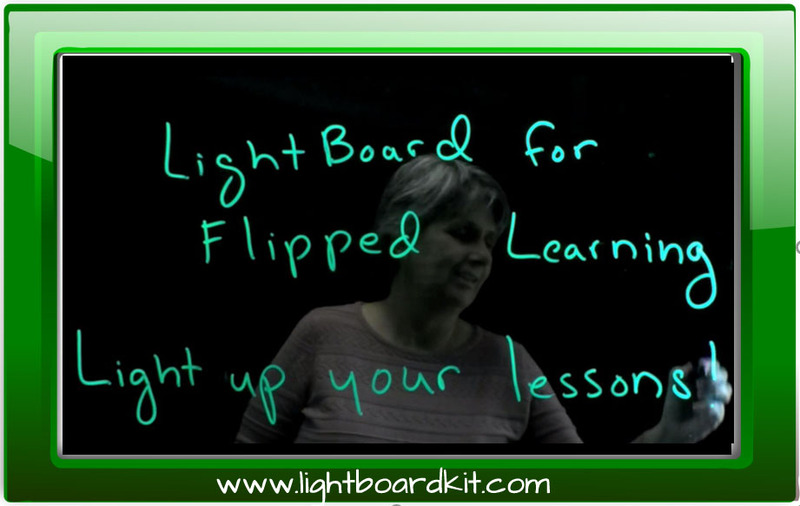 This was an idea that I was introduced to, like so many others, by Jon Bergmann at a conference (bit.ly/BAMBergmannkoolaid) EdTech is not an absolute requirement for using the flipped classroom, but it is a HUGE help. The major eureka moment on my EdTech journey was that technology had developed to the point that it could be used unobtrusively in the classroom. In other words, technology could be utilized without becoming the focus of the classroom and taking time and productivity away from learning the content. What I have found is that edtech, when used properly, can transform the classroom and transform the roles of student and teacher and still not become intrusive or a barrier to learning. As I alluded to earlier, once a person has come to a place in their journey or experience where EdTech has become integrated into their classroom or there is a commitment to forge a new path, the temptation arises to move ahead as fast as possible or get wildly creative. This is fed by the steady stream of new apps, extensions, hardware, etc. If an app doesn’t do something we wish it would do, it is easy enough to wait a few months until someone comes up with it, or hop on a forum and suggest it, or email your favorite app developer and tell them the awesome idea directly. What gets lost in the race is the desire to bring our colleagues, both locally and online, along with us in a spirit of collaboration. 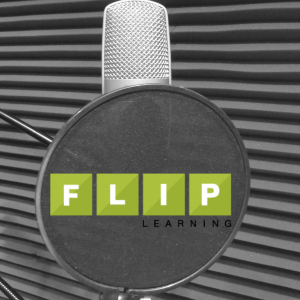 Last year, as a lark, I applied to present at Flipcon, the big gathering for flipped class folks. It was an amazing experience that stretched my ideas and thoughts about what I could do in my classroom. It was also more than a little intimidating to see where others had moved in their flipped class journey. I have spent the last year implementing ideas from Flipcon, and playing mental tug of war with “How far is too far?”, “How fast is too fast?”, and “How do I bring others along?” (bit.ly/FLNguestblogFeb16). 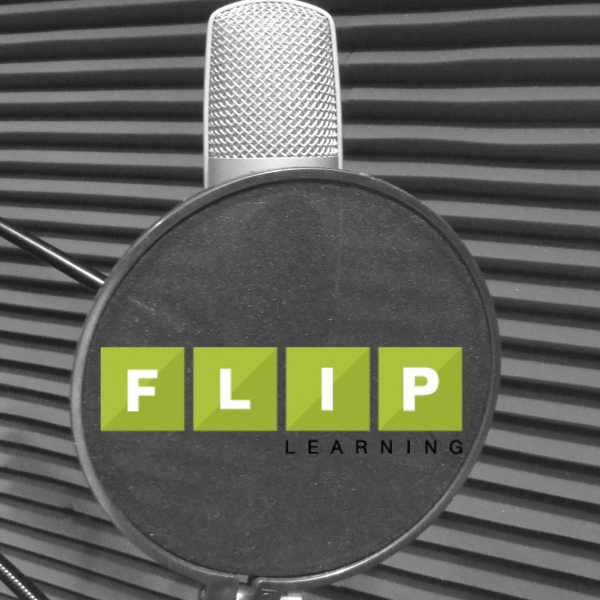 I am presenting twice at FlipCon16 coming to Texas this July and the basis of my sessions are the answers I have come up with to my questions. One session “Basic Flipped Classroom: A Hands-on How-to Approach” is just that, and will likely not present anything groundbreaking or anything likely to be named after me, but it is intended to help others get in and get started based on my experience and the wisdom of many others more creative than myself. 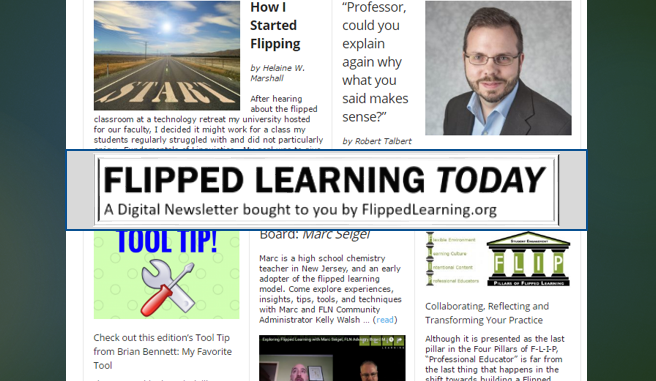 The other session “So You Flipped?…Now For The Fun Part!” highlights how flipped class and edtech opens up so much time in your classroom and so many possibilities for student choice and creativity. While at the same time it frees the teacher from so many perceived limitations we face while keeping the focus firmly on the goals, rigor, and higher level thinking demanded in today’s schools. EdTech is not a race, it’s a journey. The connection between technology and education continues to grow stronger. The prevalence of handheld and wearable technology means that technology is walking into our classrooms and the questions presents itself whether or not it walks back out underutilized. 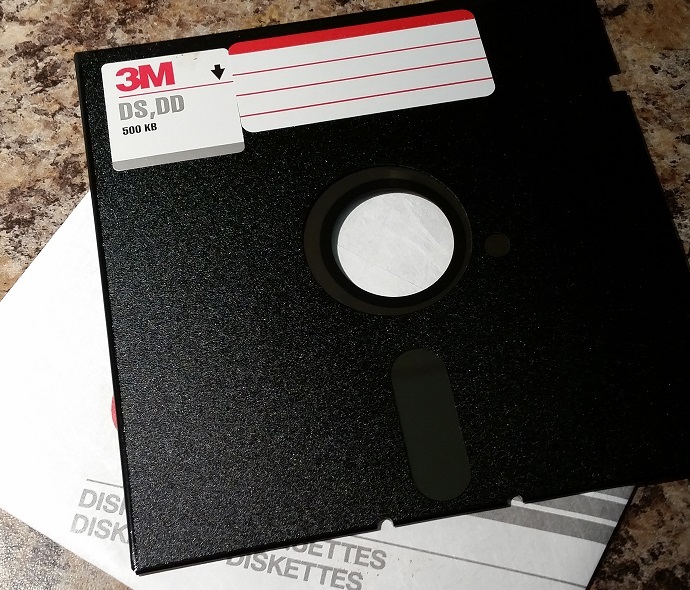 Much like Mr. Dawkins, we are using technology and software that twenty-five years from now young people will have to look up to understand. At the current pace, what we use tommorrow will be out of date the day after so racing after edtech is in the end unfulfilling. Our goal as educators should be to utilize the methods and tools at hand to help our students learn how to learn. Along the way we need to maintain a conscious focus to bring others along with us on the journey.